Fr. Reginald Garrigou-Lagrange, O. P.
The Dominican theologian-author's work, THE MOTHER OF THE SAVIOR, is not just another pious book about Mary, although there would not be a diminishment of the honor due Mary if it were, but this work is considered one of the finest summations of the Catholic Church's teaching about the Mother of God. From the pen of the probably the twentieth century's greatest theologian, this work is filled with the spirit of faith and inspired by love begotten of sanctity. It is "an exposition of the principal theses of Mariology in their bearing on our interior life." The doctrines presented here are based not the author's personal ones, but on on that of the school of St. Thomas Aquinas. It's purpose is aimed at increasing in us a love for and devotion to the Blessed Virgin Mary by teaching us more about her. 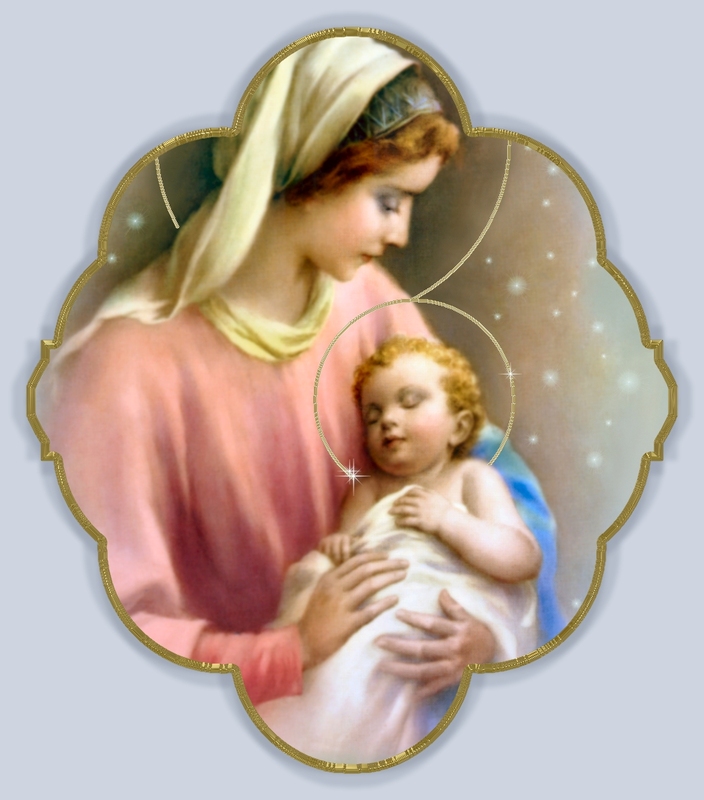 The Book is divided into three main sections, The Divine Maternity and the Plenitude of Grace, and Mary, Mother of All Men and Her Universal Mediation and Our Interior Life. Catholic Tradition has selected a large extract culled from each section, covering several chapters. The selectecd chapters include Garrigou-Lagrange's section on Mary's perpetual Virginity because this teaching of the Church is under serious incessant attack these days, a grave insult to the Mother of God and to Our Savior. Originally there was included a chapter on St. Joseph, which is exquisite and so worthy of this most cherished Saint of popular devotion, the Chaste Spouse of Mary and Foster-Father of our Lord Savior.